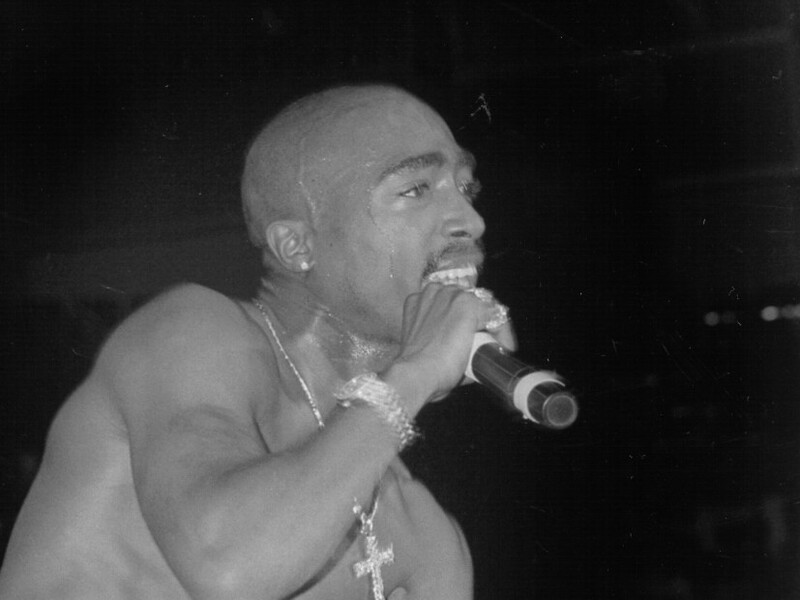 Cleveland, OH – In what feels like a long overdue moment, the late Tupac Shakur has officially received a nomination to be inducted into the Rock and Roll Hall of Fame alongside punk pioneers Bad Brains, funk/R&B/soul singer Chaka Khan, grunge rock trailblazers Pearl Jam, and pop sensation Janet Jackson. To qualify for the 2017 class, an artist must have a release that’s at least 25 years old, which means 1991’s 2Pacalypse Now makes him eligible. Born in Harlem, but representing the West Coast, Shakur embodied the spirit of Hip Hop with his brutally honest tales of growing up on the unforgiving streets and his use of a wide range of samples from different genres. From “The Way It Is” by Bruce Hornsby and the Range on “Changes” to “Dance Floor” by the Zapp Band on “California Love,” his depth of musical knowledge apparently ran deep. Although the Cleveland, Ohio-based Rock Hall boasts an expansive musical range of inductees since the foundation launched in 1983, there have only been a handful of Hip Hop artists who have received the honor, including N.W.A (inducted by Kendrick Lamar earlier this year), Beastie Boys (inducted by Chuck D and LL Cool J), Grandmaster Flash & the Furious Five (inducted by Jay Z), Public Enemy, and Run-D.M.C. The 2017 inductees will be announced in December.